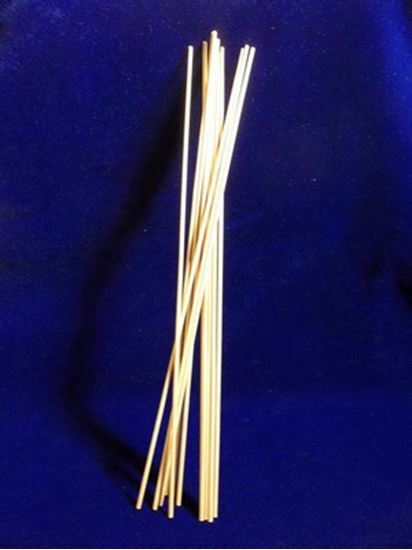 Our long burning wooden lighting sticks are made for lighting lots of candles at once, so you won't burn your fingers on a match. They are also perfect for lighting hard to reach candles, or deeply burned pillar or container candles. The lighting sticks are 12 inches long and slow burning. These wooden lighting sticks are available in boxes of 1000.